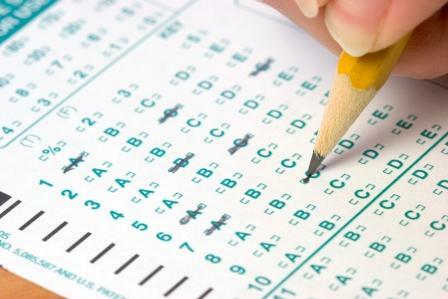 Do you remember dreading tests in school? I was never fond of the cramming method and was always looking for the best way to take a test. One fellow I met suggested having a drink beforehand because it helped him relax. I don’t remember trying that, but the idea of going into a test in a relaxed state made sense. My goal was always to stay on top of the material so I didn’t have to cram or stress when test day arrived. I don’t think that ever happened. And then there was immense feeling (sometimes) of relief after the test was finished. If I thought I had done well, I was relieved. If I didn’t know the answers or had to bluff my way through, I felt a bit lost and a whole lot of regret.